Many mistakes can occur when examining title, preparing documents or closing a real estate transaction. Knowing how title issues occur, how to avoid them and how to resolve them is key to any successful real estate practice. How does your knowledge and skills stack up? Our seasoned faculty will delve into common title defects and provide practice pointers for preventing or fixing them. Safeguard clients (and yourself) from problems - register today! Learn how to effectively read legal descriptions and catch issues before they become serious. Know what red flags to look for when reviewing land surveys. Determine how to deal with encroachments and other boundary problems. Hear how to avoid and clean up gaps in the chain of title. Find out what to do about unrecorded leases, easements, adverse possession and prescriptive easements. 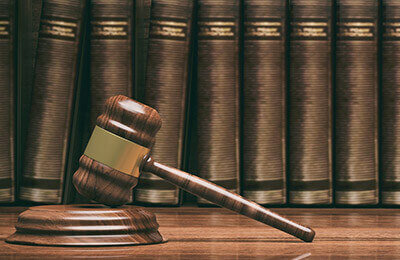 Discover ways of dealing with mortgage and foreclosure-related title issues. This program on preventing and curing title defects is geared towards attorneys. Title insurance agents, title and abstract professionals, real estate professionals and paralegals may also benefit from attending. Do the Boundaries of the Property Match the Deed?